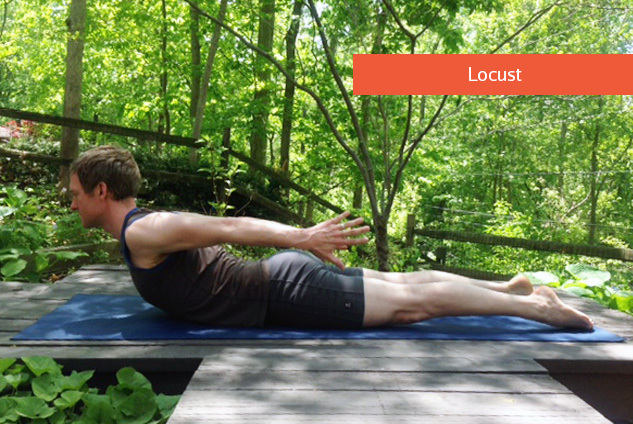 Establishing an independent home practice is a rite of passage for yoga practitioners. It’s the point at which you really learn to move at your own pace, listen and respond to your body, and develop greater consistency and frequency in your yoga practice. Like getting a driver’s license, practicing on your own empowers you and gives you new freedom to explore. But just like when you first get behind the wheel, that freedom can be overwhelming until you’re comfortable with the tools at hand and know how to get from one place to another. While practicing yoga at home sounds easy enough in theory, even experienced practitioners can be uncertain about which poses to choose and how to put them together. Sequencing—which poses you practice and in what order—is one of the most nuanced and powerful tools that experienced teachers have at their disposal for teaching unique, transformative classes, and there are many ways of approaching sequencing in contemporary hatha yoga. Mastering the refined and subtle art of sequencing takes years of study, but you can learn some basic building blocks that will allow you to start putting together sequences of your own and to approach your home practice with confidence. One way to begin creating your own at-home sequences is to familiarize yourself with a basic template that can be modified in many ways. On the following pages, you’ll find the building blocks for a well-rounded sequence made up of eight pose groups: opening poses, Sun Salutations, standing poses, inversions, backbends, twists, forward bends, and closing postures, ending with Savasana (Corpse Pose). In this basic sequence, these categories progress according to their intensity and the amount of preparation they require. Each pose—and each category of poses—prepares your body and mind for the next so that your practice feels like it has a beginning, middle, and end that flow seamlessly together. By following this methodology, you’ll create a sequence that warms you up slowly and safely, builds in intensity before peaking with challenging postures, and then slowly brings you back down to a quiet, relaxed finish.